Melatonin is a type of hormone that induces sleep in humans and animals. This hormone is found in plants, animals, fungi, and even bacteria. 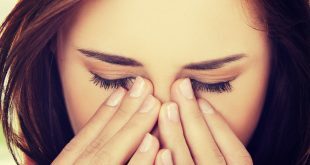 In humans and animals, melatonin helps anticipate the onset of darkness but in plants, fungi, and microbes, this hormone serves different functions. Did you know that certain fruits and vegetables can increase melatonin level in the body? That’s right! 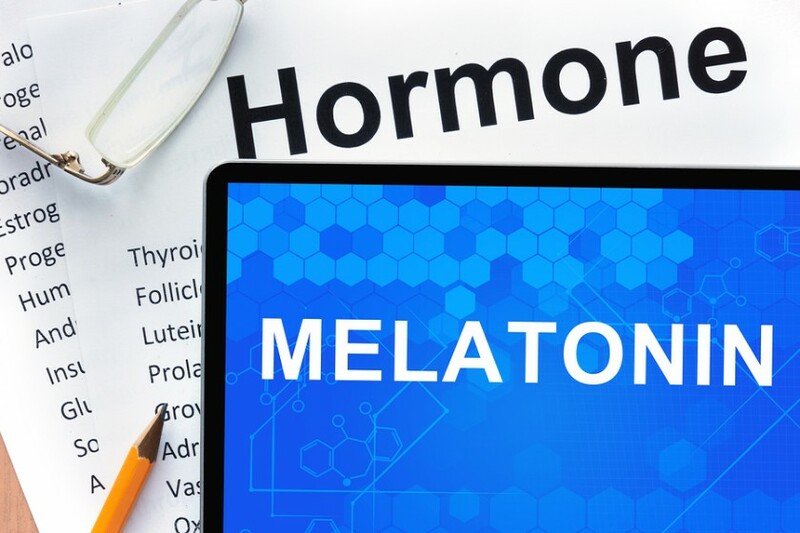 Tart cherries, avocados, legumes, beans, soy, walnuts, and sunflower seeds are just a few of the foods you can eat to increase melatonin production. Certain types of lean protein, such as fish, poultry, and game, can boost melatonin level too. Cheese nuts, milk, eggs and cottage cheese also helps increase melatonin level in the body. Several studies show that regular exercise helps boost melatonin level in the body. One study, in particular, involved monitoring the melatonin level of 7 healthy women who performed an hour of exercise using a stationary bicycle. After exercising, their melatonin level is triple that of participants who did not get any exercise at all. To maximize the benefits of exercising, do not work out an hour or two before going to bed. We suggest working out late in the afternoon for best results. Even something as simple as going out for a leisurely stroll could increase melatonin in the body. Studies found that melatonin level increases when the body is exposed to natural sunlight. In addition, bright sunlight also contributes to the increase of serotonin level in the body. Although bright lights can increase melatonin level in the body during the day, the opposite happens at night. To induce sleep and increase melatonin level, do not expose yourself to bright artificial light as you sleep. Exposure to bright light as you lie down in bed messes up your biological clock. It literally makes the body think that it is still daytime hence, your lack of sleep. Instead of using bright lights, use ambient light. Wear orange safety glasses at night to filter out the blue light and reduce the glare of your computer screen when browsing online at night. Certain herbs can help boost melatonin level in the body. These herbs include St. John’s wort, chamomile, and valerian. Kava, Inositol, skullcap, California poppy, passion flower, and catnip also help boost melatonin production. Certain types of vitamin and mineral supplements also help ease sleep problems by increasing melatonin in the body. These supplements include vitamin B6, vitamin B3, vitamin B5, increase melatonin and serotonin in the body. Vitamin B12 and folic acid help increase the production of the amino acid methionine in the body. This amino acid helps aids in melatonin production.